JULY FAVOURITES | in style of Emily. So first things first; make-up. For my base during the summer I don't like to wear anything too heavy on my skin, because I like to it to be able to breathe a little bit more in the nicer weather (and wishfully hoping to get a face tan of course). Also with my skin type being combination, if I wear a high coverage foundation it'll just either slip off, look horrendously shiny or cause me to have breakouts. 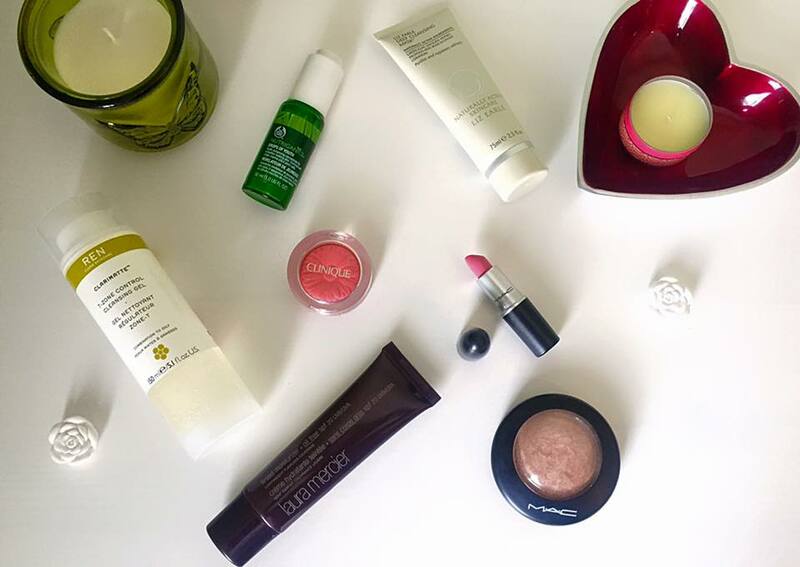 This is why tinted moisturisers are a life saver this season! I have been using the Laura Mercier Oil Free Tinted Moisturiser with SPF 20 in the shade Ochre which is a perfect skin colour match for me. I love the formula of this because it gives a lightweight flawless coverage for day to day wear, without feeling thick and heavy on the skin. This particular formula is specifically designed for skin that is prone to being oily, however there are others which cater for different skin types in the same range too. The added bonus of the SPF 20 really makes it perfect for this summer season as it gives the added UV protection. Oh and another thing, it may be slightly on the pricey side at £34.00 but the tube lasts for such a long time because a little really does go a long way. I personally think it is always worth investing in a better quality base product, because if it works well with your skin it can make the whole make-up look appear flawless. Next up is the Clinique Cheek Pop/Blush Pop in the shade 02:Peach Pop. Not only is the packaging and overall appearance beautiful, but this colour is my perfect summer shade. I always prefer peach toned blushes in the summer season because it brings out the glow on your skin and always looks more natural. This is highly pigmented too which means you only need to tap your brush lightly over to achieve a natural looking colour. It's really build-able and long lasting and costs £17.00 and I can't wait to try some of the darker shades going into Autumn/Winter. 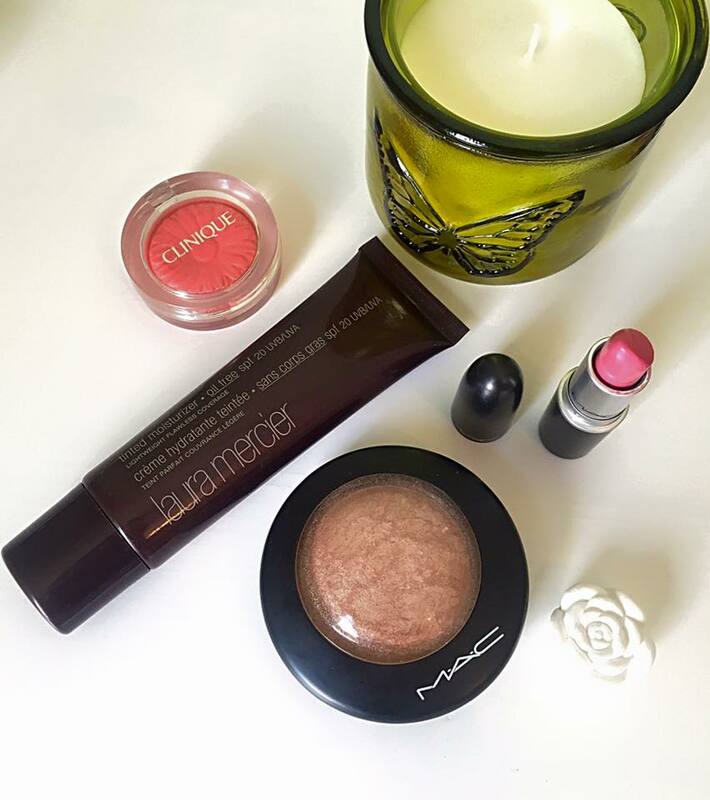 My third make-up favourite of the month has to be the Mac Mineralize Skin Finish in the shade Soft and Gentle. This is a multi use product, and I like to wear it mostly as a highlight and eye shadow. It is a gorgeous shimmery champagne colour with a hint of bronze and gold running through it...perfect for that 'natural bronze goddess look' we all want to achieve. This product also lasts for a very long time and blends beautifully and has definitely become a staple in my collection because of the many ways it can be used. This costs £24.00. And finally, I couldn't do a monthly favourites without including a lipstick! This is a Mac Lipstick priced at £15.50 and is in the shade Lovelorn. It is a Lustre finish which means it is very moisturising on the lips whilst still being highly pigmented. This is a gorgeous baby pink shade which is really fun and fresh for a summer look. It has been travelling around in my handbag with me for a while now and has become my 'go to' lipstick of the month. Now moving onto skin care products. 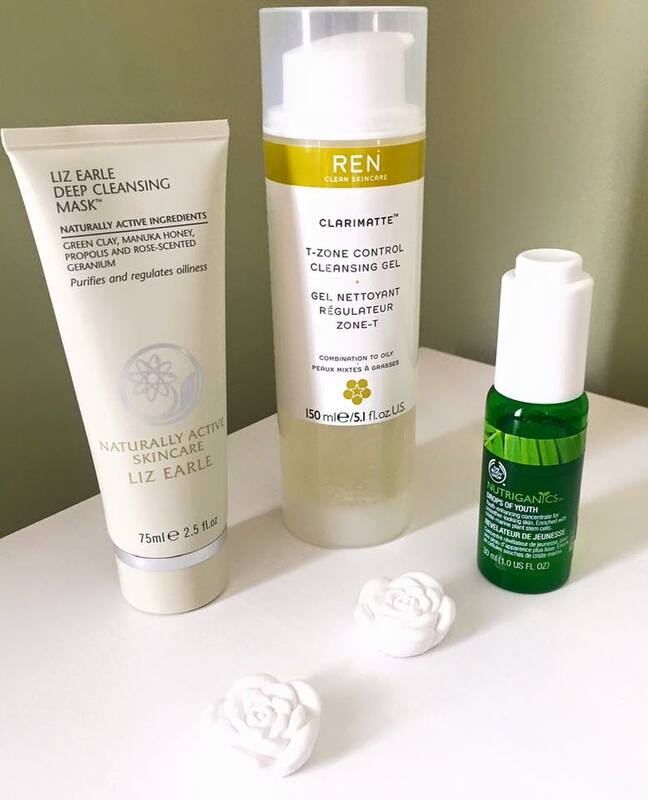 There have been three this month that have really stood out for me and firstly that includes the REN Clarimatte T-Zone Control Cleansing Gel (longest name ever I know). This cleanser has completely calmed my skin down from having regular breakouts, redness and dullness. It is amazing! If you have combination to oily skin like me, I would highly recommend this cleanser. It uses organic ingredients and feels so light and soothing on the skin. It is one of the only cleansers that leaves my skin feeling completely clean and it always give my skin a soft finish after use. This is £16.00 and has now become my holy grail cleanser. The second skin care product I have been loving this month is the Liz Earle Deep Cleansing Mask. I love using face masks and try to use one at least once a week to give my skin a deep cleanse, but if I'm being honest I've never seen any major results from using any previously other than 'they smell nice on my skin'. But this one..this one is gorgeous. It is enriched with green clay, manuka honey, propolis and rose-scented geranium which gives your skin a deeply purifying cleanse. It's helped to regulate my oiliness which it claims to do, and has also helped reduce regular breakouts I used to suffer with. This is around £15.00 and comes with 2 deep cleansing sponges too. This and my cleanser are a dream team together. And finally for my skin care favourites is the BodyShop Nutriganics Drops of a Youth Concentrate which is a 'gel-like' serum enriched with criste-marine plant stem cells to help your skin appear smoother and brighter. I use this every single morning before I apply my moisturiser, and it smooths over the skin amazingly and leaves it feeling very fresh and hydrated. I have been using this religiously now for over a month each day and I can already tell the difference in my skin. My skin now has more of a glow to it, and looks a lot more even in texture without any redness/dark patches. This is a bit more pricey at £25.00 for the size, but I only use 2-3 drops daily which is hardly anything. And there we are, my first monthly favourites post! 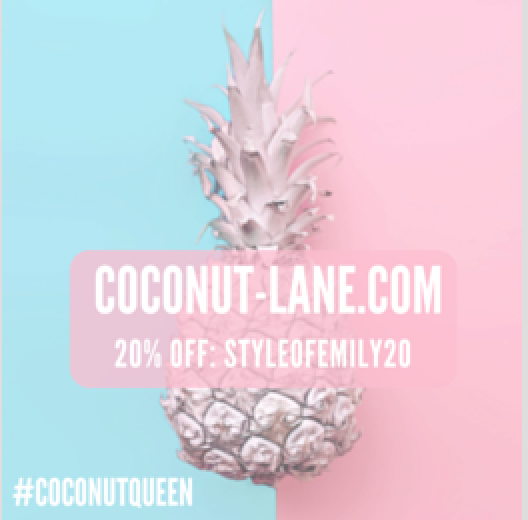 I hope you enjoyed reading about some of the products I have been loving this month. I promise that not all of my blog posts will be this long, but obviously at the end of the month there are going to be a collection of products that I want to share with you! Now for this evening, it's time to run a bath and put my favourite face mask on - perfect! What's your idea of a relaxing evening?